After reviewing more than 270 submissions over the course of the past six months, we have selected four Top Ideas that we believe will help to create communities where every woman and girl has the ability to make informed decisions and manage their health, with access to high quality sexual and reproductive health information, products, and services. These Top Ideas reflect the collective momentum of this community, over 2,000 comments, and hundreds of Challenge participants who recognize that current solutions for women and girls are insufficient. 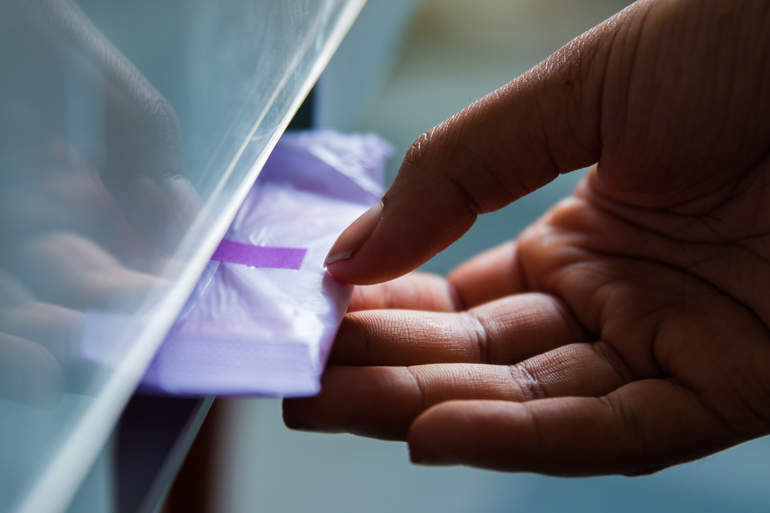 We celebrated this announcement on May 28—International Menstrual Hygiene Day—and are honored to have the opportunity to work with these organizations that will be bringing innovative solutions to menstrual health challenges in their communities. Help keep up the momentum by clicking on the links below to learn more about each Top Idea and leave a comment to congratulate them! SmartCycle is a physical tracking tool and educational app to address adolescents' limited access to age-appropriate menstruation and reproductive health information in Colombia and Mozambique. "At Be Girl, we believe access to design is critical to remove barriers to opportunities and break poverty traps. Products play a major role in leveling the playing-field for people, particularly youth and girls in limited-resource settings who too often are overlooked due to their limited purchasing power. Platforms like IDEO/UNFPA allow us to work collectively to democratize access to design and unlock the power that comes with it, transforming lives and providing everyone the opportunity to achieve their infinite potential." ARI Dispensers enable distribution of single sanitary pads via a cashless, discrete system to in- and out-of-school adolescent girls in Nairobi slum areas. "We are super excited about this new chapter in our journey. Winning the Challenge has put a spring into our step. It has validated all the trials that we have faced. We honestly cannot wait to see what is in store for us." — Munira Twahir, Founder and Strategy Director of Inteco Kenya, expressed excitement about the future of this solution. 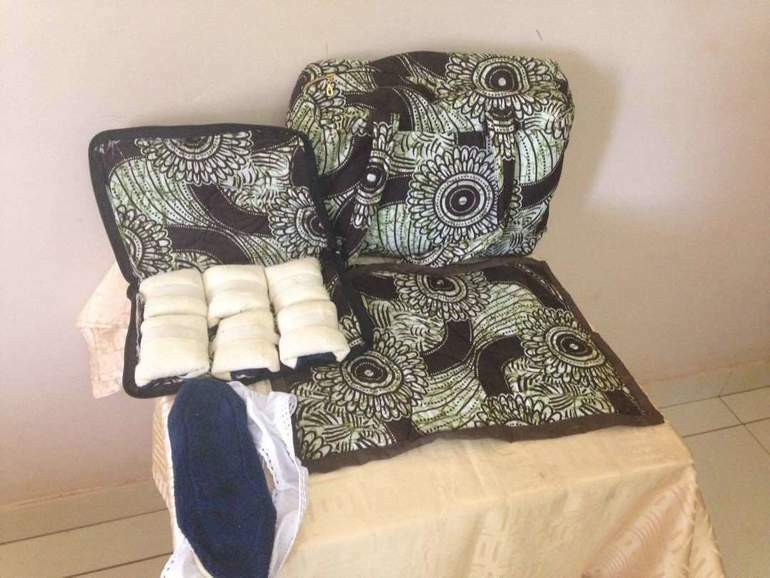 Bags4Girls are comprehensive menstrual hygiene kits and educational programming designed with and for girls in Uganda. "Change is worth fighting for. We are so happy for winning this Challenge since it's going to enable us to empower vulnerable adolescent girls." — Shamim Nantumbwe, Program Manager Smart Bags4Girls / Managing Director, Smart Girls Foundation Uganda. "On behalf of the team, I want to extend our sincere gratitude on this Challenge win. We are so very excited about the support and mentorship we are to get and we promise to put it to good use for the betterment of adolescent girls in Uganda." 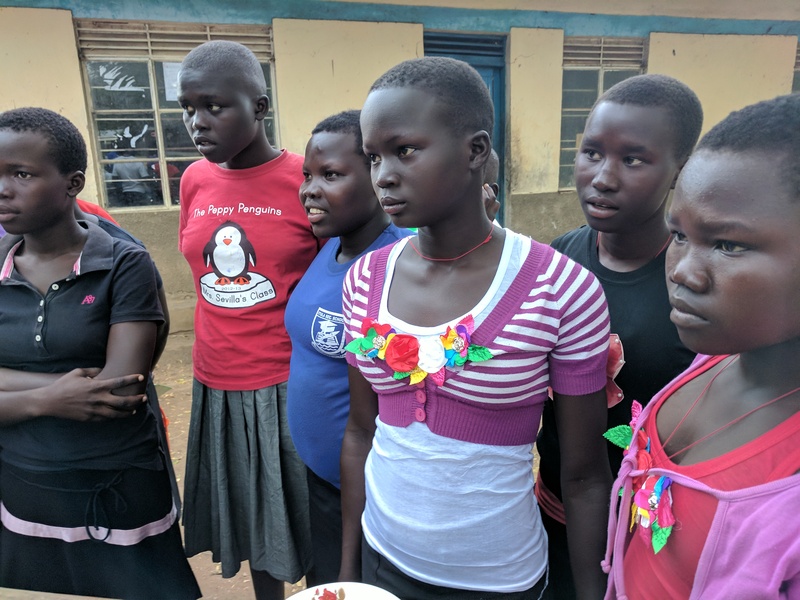 Bfree Duo combines menstrual hygiene management and conceptive technology with knowledge support and training to address the personal health needs of South Sudanese adolescent girls living in northern Ugandan refugee settlements. "ZanaAfrica is thrilled to partner with WGHI to help girls realize the promise of their further through integrated menstrual, sexual and reproductive rights. The BFree Duo, combined with our health magazine and OpenIDEO’s human-centered design support, will measurably and scalably help tens of thousands of adolescent girls safely navigate adolescents, unhindered and on their own terms. We are thrilled IDEO is taking a bold stand for menstrual rights." Over the coming weeks, UNFPA will work with each of the Top Idea teams to tailor a support package based on unique project needs. We are deeply inspired by the enthusiastic response from individuals, communities, and organizations around the world, creating new solutions to a complex, yet critical issues. Thank you for lending your inspiration, expertise and voices to our global collaboration. We ran the UNFPA Young People's Sexual and Reproductive Health Challenge because we believe young people have the fundamental right to make informed decisions about their sexual and reproductive health, as well as have access to relevant care. By providing access and education, and reducing the stigma around sexual and reproductive health, young people can live without fear, make smart decisions for themselves, and work toward their dreams.